It's no more news that Mtn bis has been working flawlessly on android devices,symbian and pc with the help of simple server. But recently many people have started complaining of having problem with simple server mostly in terms of the speed. 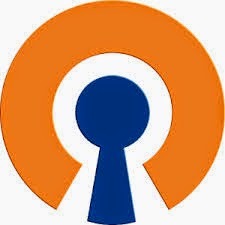 Today i will be showing you an alternative to simple server which is openVPN. It also works very well like the simple server. 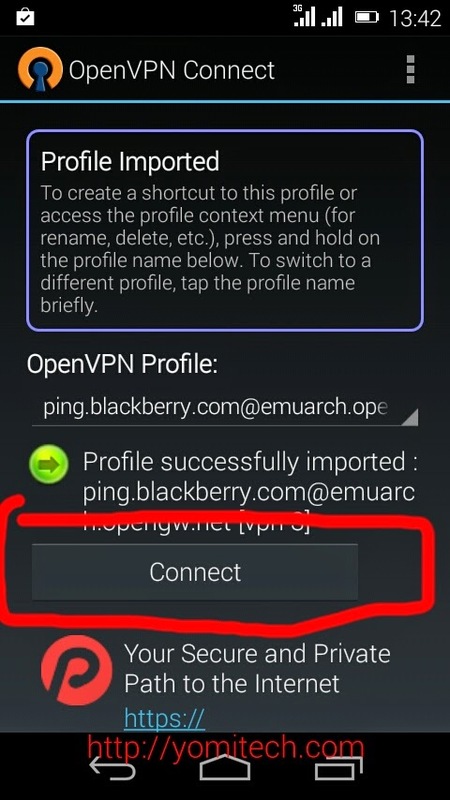 ==> First you have to download open VPN connect from playstore. ==> Download openvpn config file here. ==> Extract the downloaded config file to the root of your sdcard. ==> launch openvpn and click on option, select import then select import profile from sdcard. ==> scroll down and open the VPN folder you extracted earlier. ==> select a conf file and click on select to save the file. ==> repeat the same process for all the other config files. Just subscribe to any mtn bb plan of your choice and flex. ==> To connect just select any configuration profile of your choice and connect. Make sure you use the default Mtn configuration settings. Open VPN also works on PC and you can use the same configuration file provided above. There is no official update for the infinix zero. The only thing you can get is a custom ROM and I don't think there is anyone available for your phone yet. 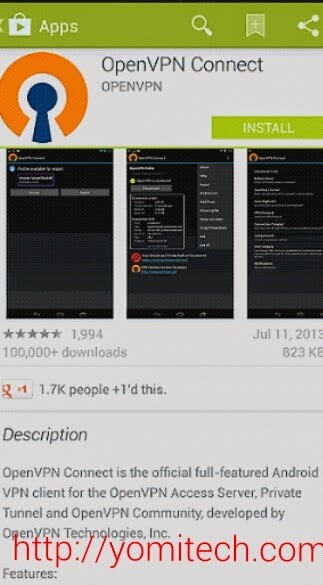 But they are other custom ROMs for your device.